Fortunately, you don’t have to completely reinvent the wheel to optimize for Bing, but there are some factors and potential changes you need to consider. While there are some similarities in the SEO ranking factors for Bing and Google, there are also some significant differences that should be considered when optimizing your site. 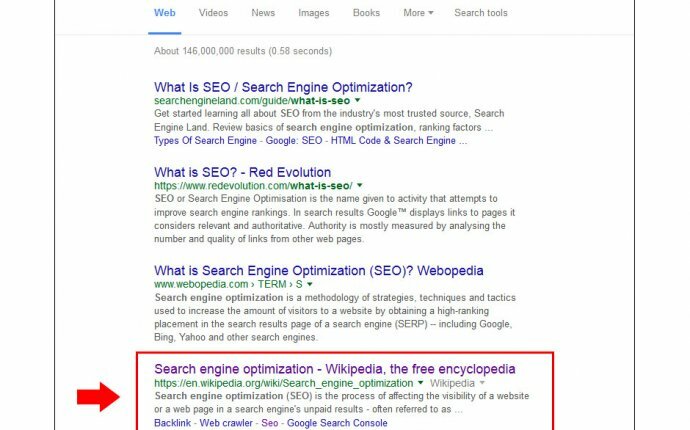 So, now you’re wondering, “how is Bing SEO different than Google SEO?” Let’s take a look, and find out what you need to do to best position yourself for ranking well on Bing.